Who Was Sir John Suckling? - Casino Answers! Casino Answers » Cribbage » Who Was Sir John Suckling? Who Was Sir John Suckling? Sir John Suckling was an Englishman who lived from 1609 to 1642. His legacy was the wonderful game known as “Cribbage”, which he invented and had published in The Compleat Gamester years after his death, in 1674. Sir John Suckling was known as “the greatest gallant of his time”, and was a poet, playwright and expert card shark. 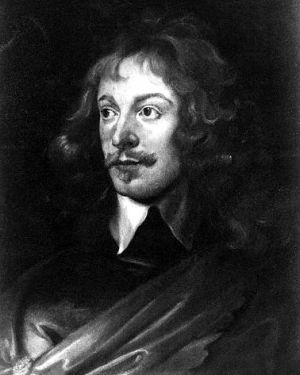 Sir John Suckling killed himself in 1642. One year prior, Sucking had fled England due to a failed breakout attempt of his friend, who at that time was imprisoned in the Tower of London. Suckling was a soldier who was knighted in 1630 by the King. Suckling fought at the Battle of Brietenfeld, and raised his own troop of one hundred horses. Sucklin was part of Bishop’s War. Of everything Suckling did in his life span however, the legacy he is known most for was the creation of Cribbage.